The grounds also include a 3-bedroom home where owners can reside. With a capacity of close to 200 visitors, this is a profitable, well established business that anyone looking to retire or just leave the hustle and bustle of big city life could find as the perfect alternative! 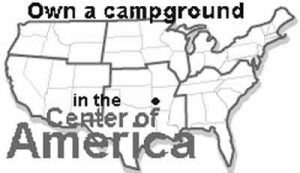 Why own a campground in Arkansas? Minutes from Mena, AR, a small community of less than 6,000 people with great schools…and even better views! Learning to say “Ya’ll come back” is good for the soul. 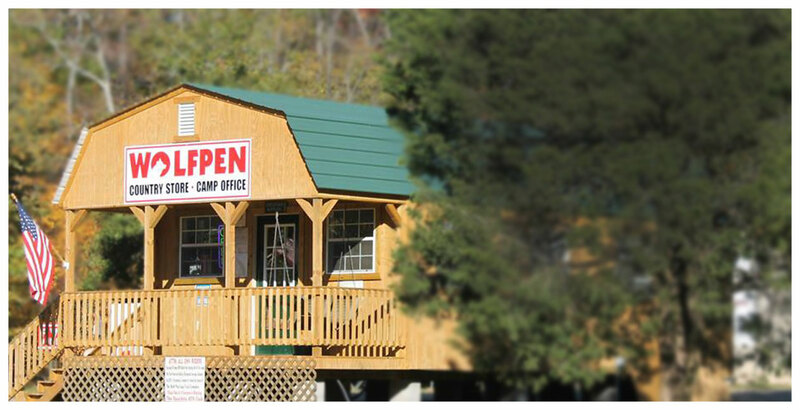 Clean air, breathtaking views and a chance to own a piece of God’s country.